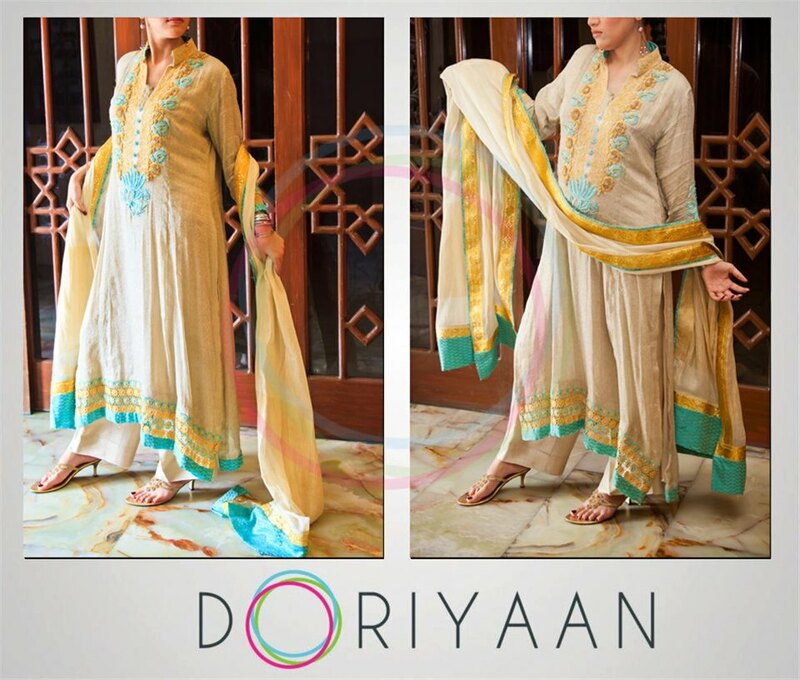 Doriyaan is the famous and well known fashion brand of Pakistan that is working for giving latest fashion trends to women. 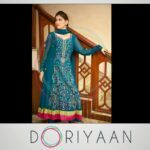 In Pakistan there are lots of fashion brands that are providing fashion folks the new clothing line but preference is only given to the best style and quality provider. 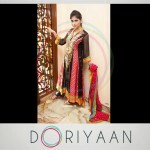 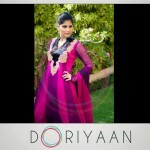 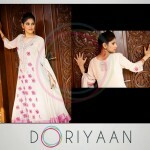 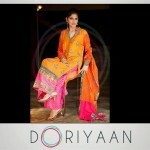 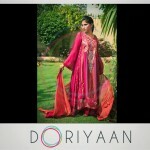 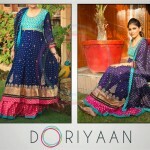 Doriyaan works on various products that include casual and formal wear dresses. 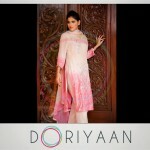 The brand is very innovative and always caters the needs of modern women to its best and fullest. 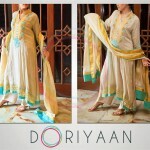 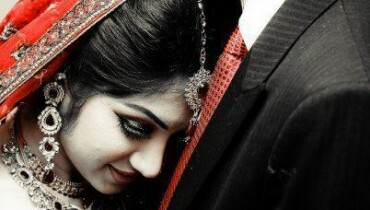 Women trust Doriyaan because of its best quality and the latest clothing trends.